Owning a home is a secure long-term investment. 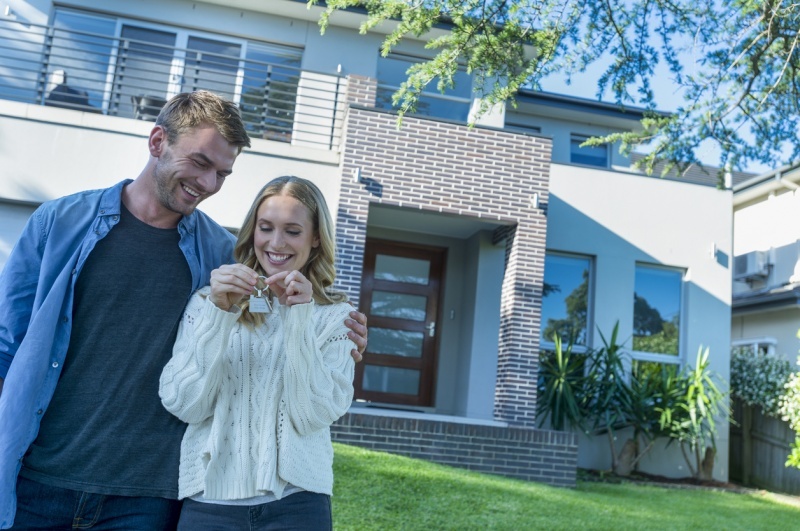 While markets fluctuate over the short-term, provided you stay in your home for an extended period of time, it will most likely increase in value and yield a substantial return on your investment, making it one of the safest ways to invest your money. You’re building equity. As the experts at discover.com explain, when you subtract the amount you owe on your home loan from the total value of your house, the amount left over is your home equity—the dollar value that actually belongs to you. You build equity by reducing the amount you owe on your loan with each monthly mortgage payment, and also as your home increases in value. You benefit from tax deductions. Even though certain tax deductions were at risk during this year’s tax reform bill, homeowners still benefit come tax time. Talk to your accountant to find out exactly if and how the new tax laws might affect your deductions. Aside from the financial benefits, homeownership has a wide range of positive effects on families. According to reports from the U.S. Department of Housing and Urban Development, the children of homeowners tend to do better in school and are less involved in crime, as homes provide a stable environment for families. With credit criteria loosening, and the recent roll-back of lending restrictions imposed by the Dodd-Frank Act, there are many options to pursue homeownership. Talk to your local real estate expert about the best way to get on the path to owning a home.